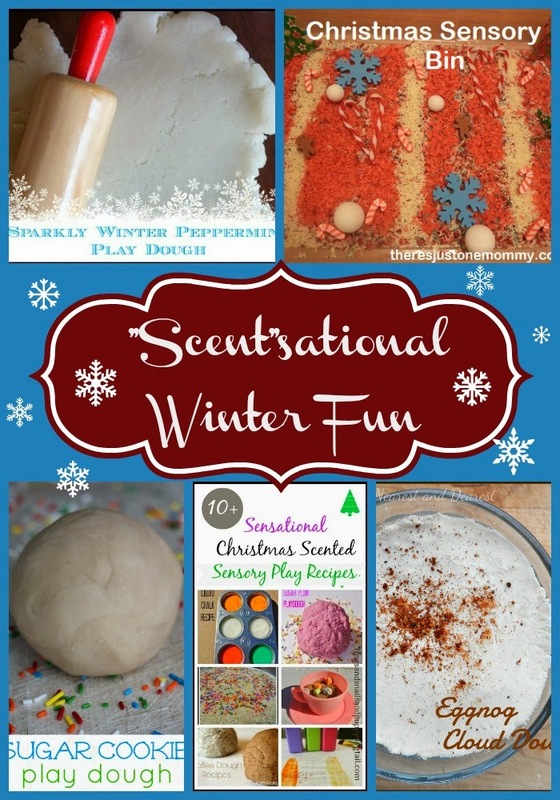 My "Scent"sational Features This Week! 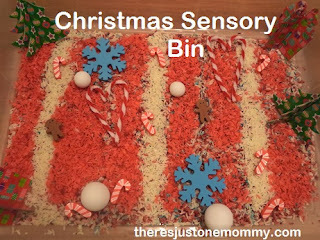 There's Just One Mommy created a Peppermint scented Christmas Sensory Bin. 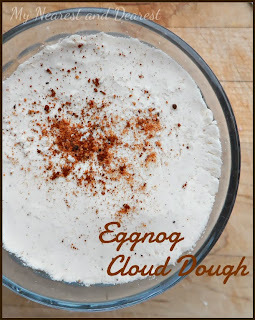 My Nearest and Dearest is enjoying some Eggnog Cloud Dough! 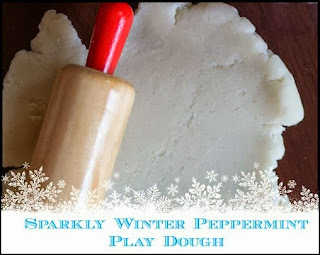 Gummylump made some refreshing Peppermint Play Dough! 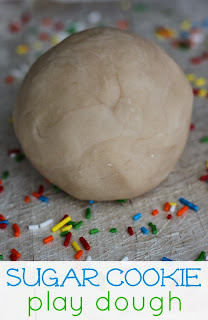 Coffee Cups and Crayons cooked up some delicious smelling Sugar Cookie Play Dough! 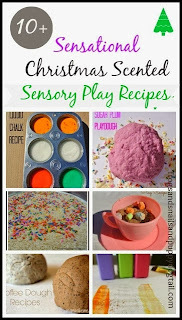 Frogs and Snails and Puppy Dog Tails has a great collection of wonderfully scented play recipes! 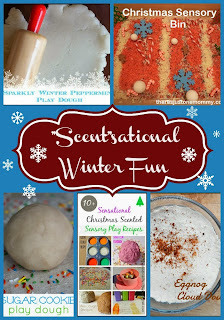 Our Giveaway this week is a $20 Amazon Gift Card!!! Remember there is no Mom's Library! Please take some time to spend with your families!! !